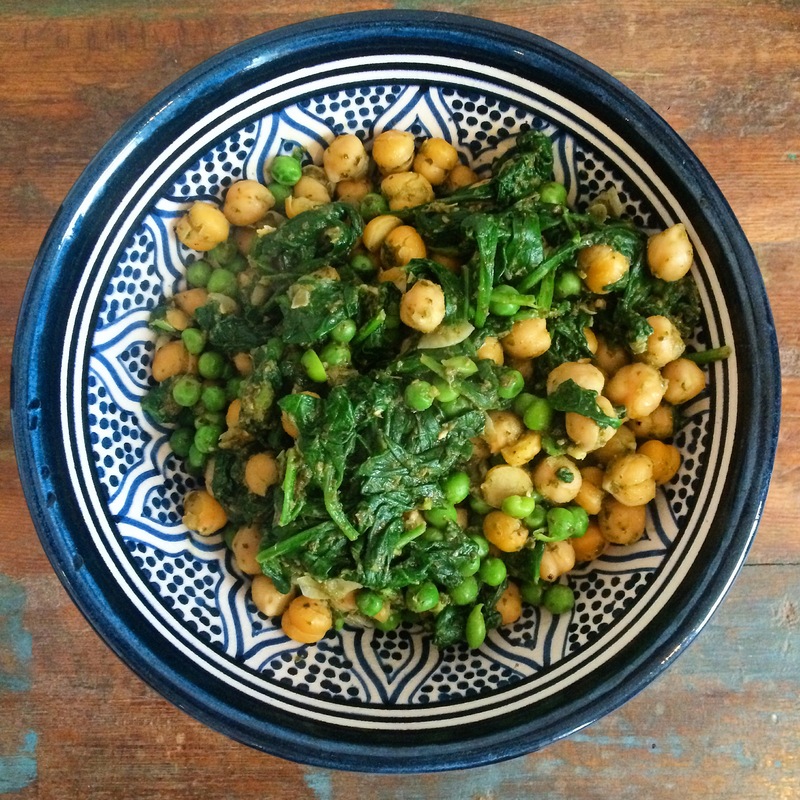 If you’re on a budget and want something healthy and easy then this recipe is for you. It takes no time at all and tastes great. It’s also SO filling and is very versatile, so feel free to add anything else to it. To make this recipe even quicker, you can just use shop bought pesto otherwise use our ‘creamy pesto’ recipe (which is linked below) if you don’t mind making it from scratch. Homemade is SO much better than shop bought so it’s worth the extra 3 minutes of your time 🙂. 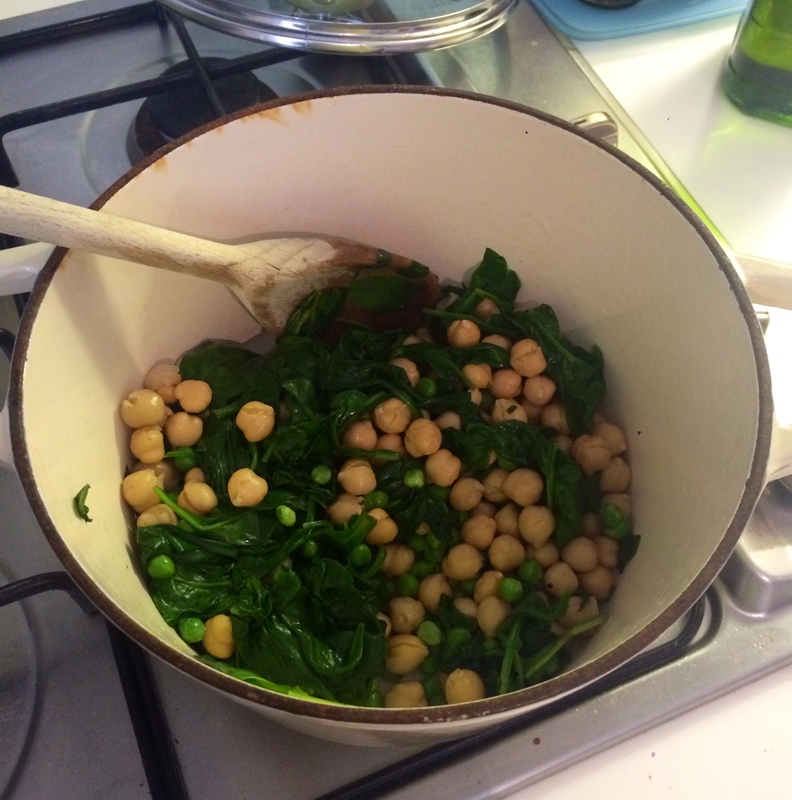 2) Heat the olive oil in a pan and add the spinach. Fry until wilted.